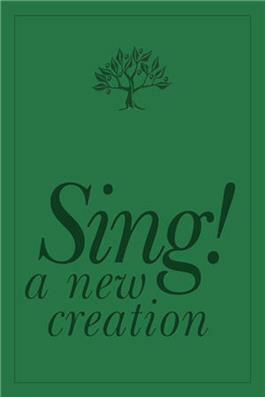 A contemporary hymnal supplement with more than 270 songs. Bulk discounts are available and pricing will be updated in the cart for quantities of 10-49 and 50+ copies. A contemporary hymnal supplement with more than 270 songs chosen from the best of new hymns, global music, and choruses from such diverse sources as Iona, Maranatha, Taize, and Word. For each song, the text, tune, or both were written within the past 50 years. Spoken prayers, litanies, and responsorial psalms are also included.